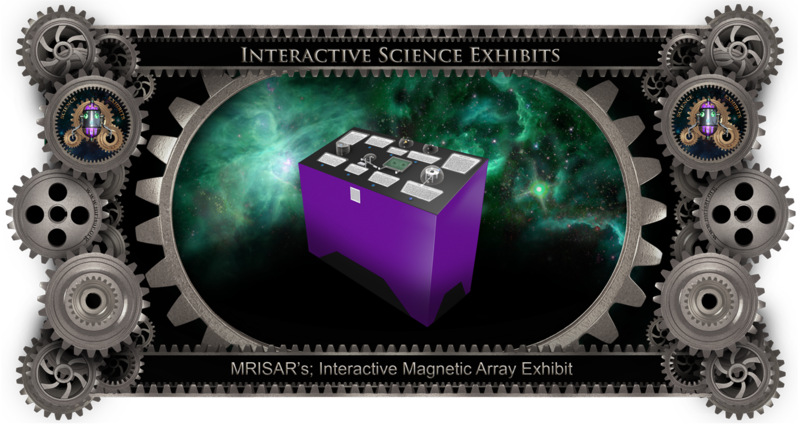 This is an interactive science, educational exhibit that houses a variety of magnetism experiments. It is easy to use and extremely durable. It includes; *Magnetic Levitation, *Lodestone (a naturally magnetized piece of the mineral magnetite), *Magnetic Wave Sheet, *Magnetic Switch (makes sound), *Diamagnetic Material - Bismuth, *Ferrofluid (a liquid that becomes strongly magnetized in the presence of a magnetic field), Plus extra text and graphic panels that verbally talk about other types of magnets and uses for magnetism when their button is pushed. We offer voice options for all of our exhibits, for those who cannot read, have low vision or have trouble concentrating on written materials as it is a valuable asset to the learning process. 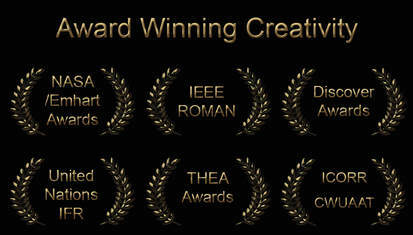 Graphics are made to be clear and concise with simple notations. In these respects and more we address some of the needs of people with low vision, hearing loss and cognitive disability. This exhibit comes in a variety of colors. Exhibit size is 3’ high x 4’ long x 2’ deep.